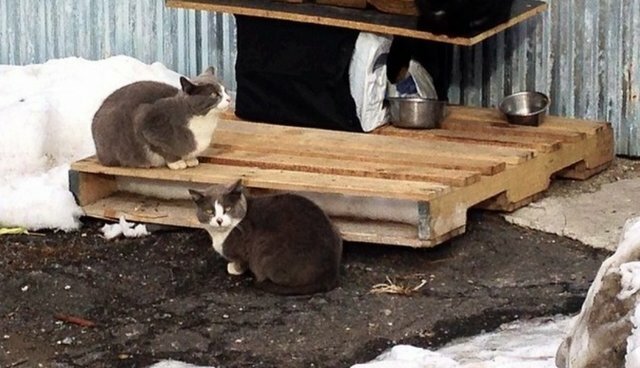 There are no reliable estimates about the total number of stray cats in New York. But [the organization] Neighborhood Cats, which keeps a database of more than 2,000 stray cat colonies, says that cat populations have gone down in well-managed colonies, helping to alleviate the population overall. Euthanasia rates for stray cats have also begun to drop in the city as well, experiencing a 63 percent drop since 2009.